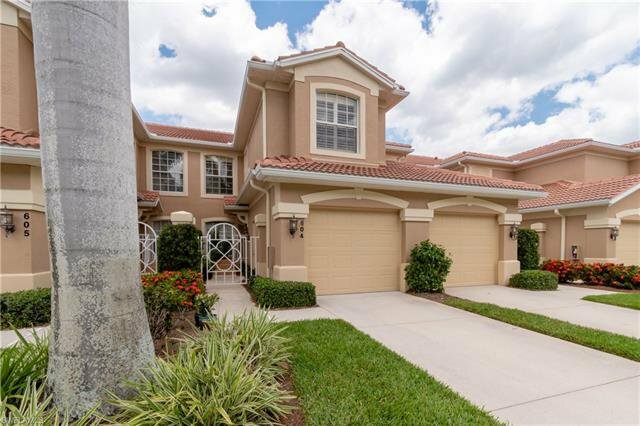 Don’t miss this GORGEOUS coach home, an upper level Osprey floor plan. 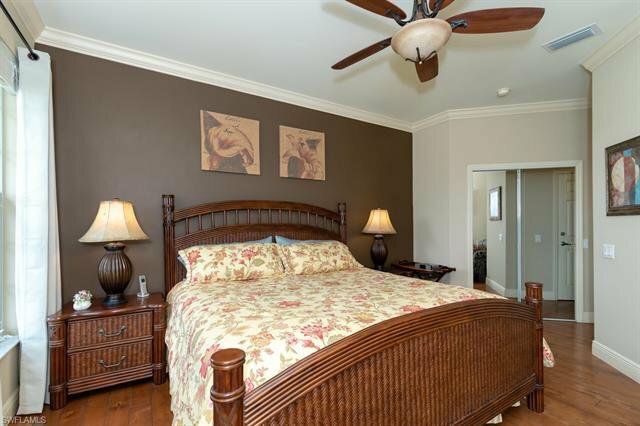 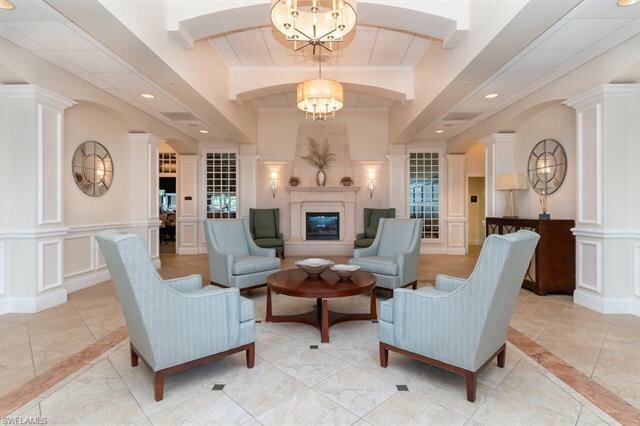 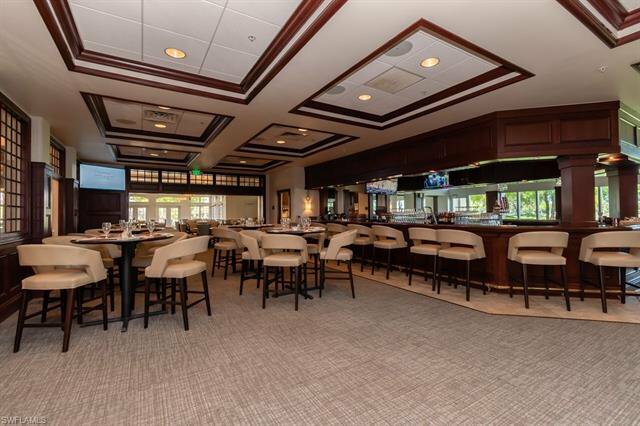 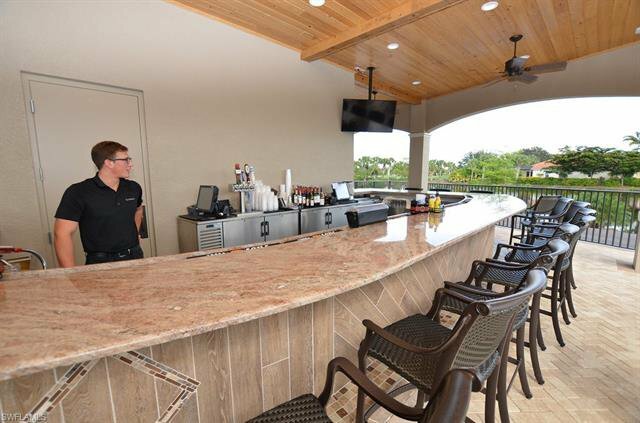 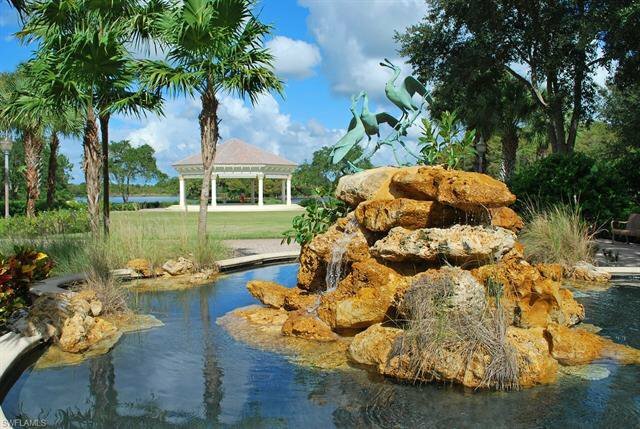 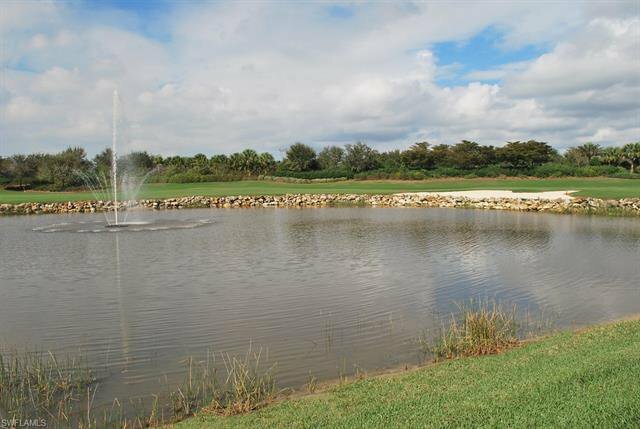 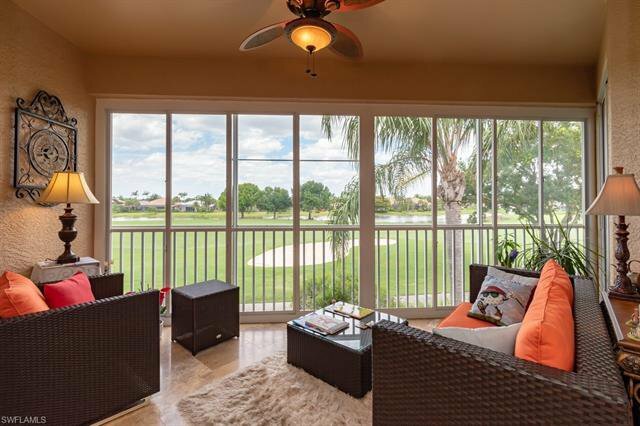 It resides in the Wisteria Pointe community of Copperleaf Golf Club where they enjoy fun social events. 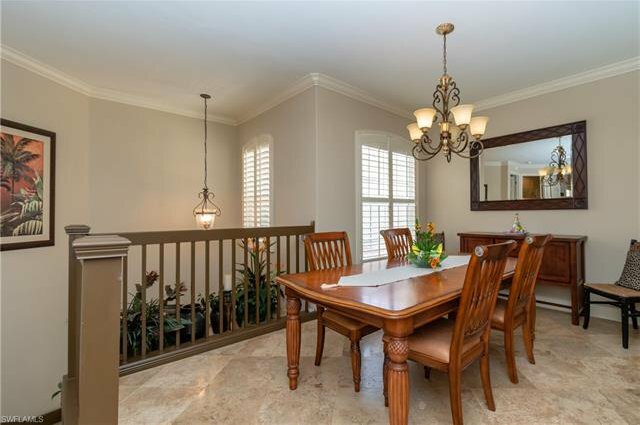 Follow the wood staircase up to a loft railing with soaring ceilings, where the spaciousness of the living areas, dining and great room areas unfold. 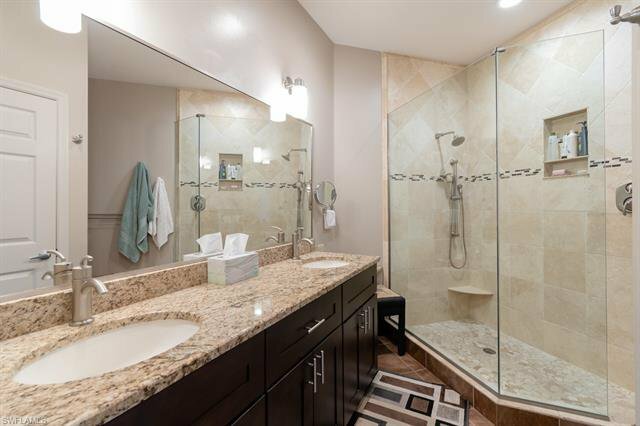 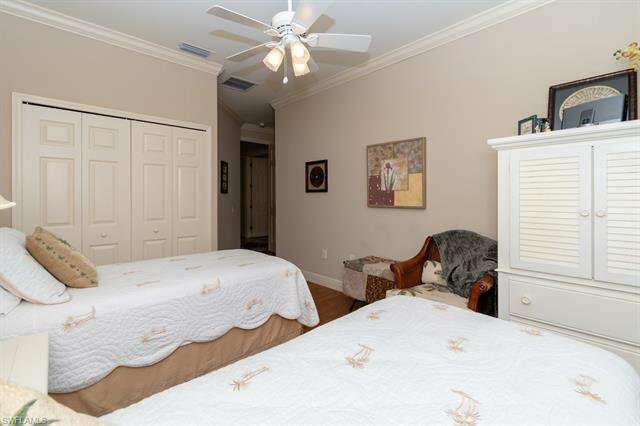 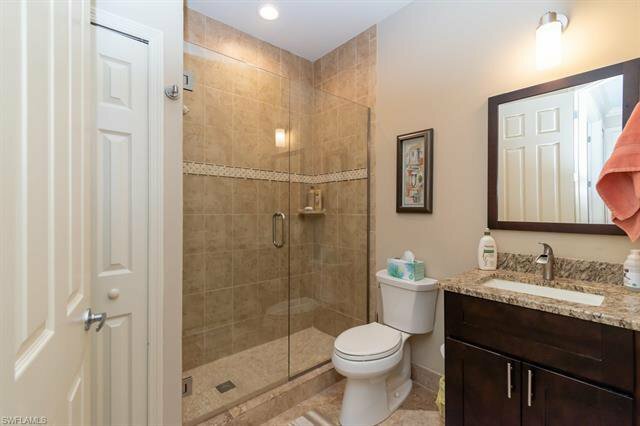 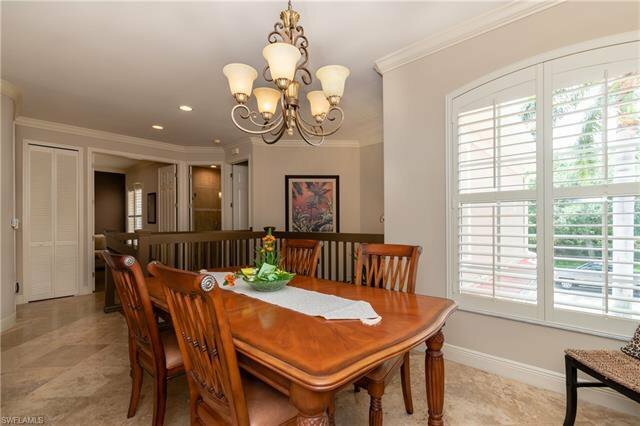 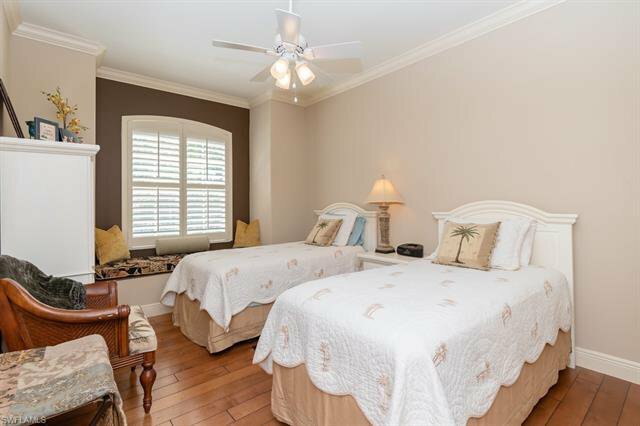 This home features 3 bedroom suites, and 2 remodeled baths, crown molding, wood floors in the main areas, walk in closets, and a glassed in lanai for more living area. 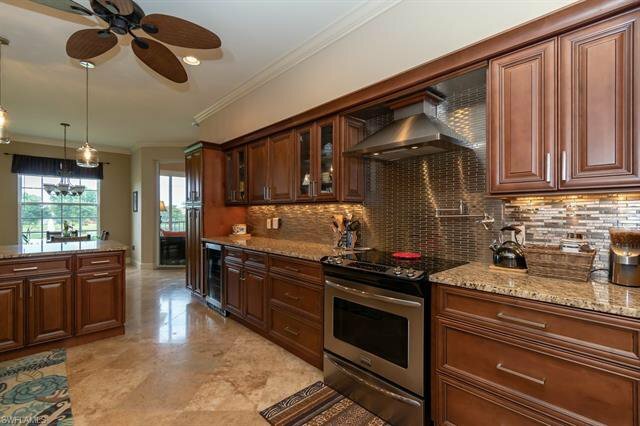 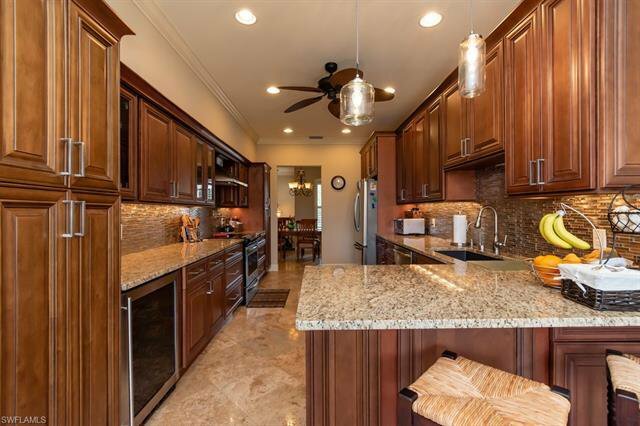 More updates are Travertine floors, stainless appliances (including a wine cooler) and a true chef's kitchen. 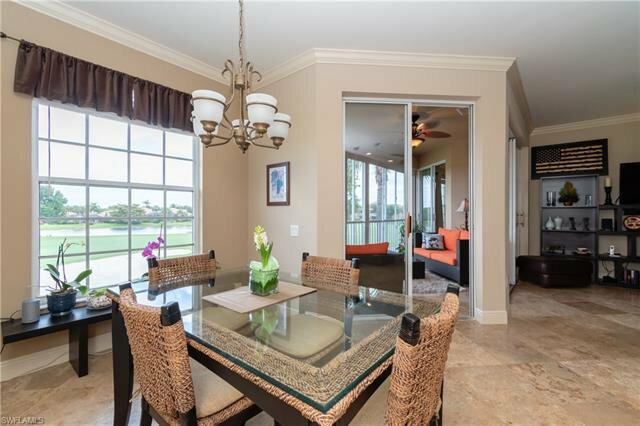 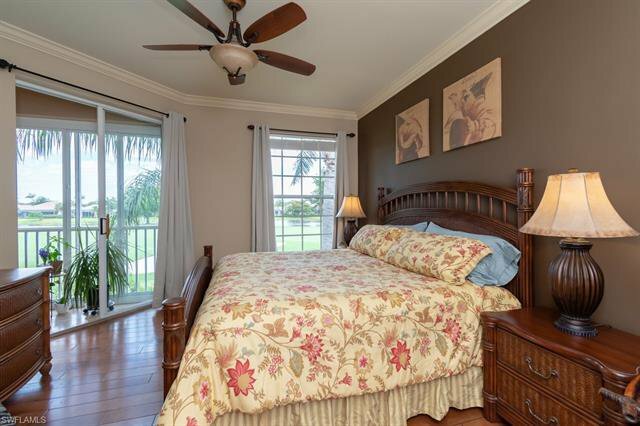 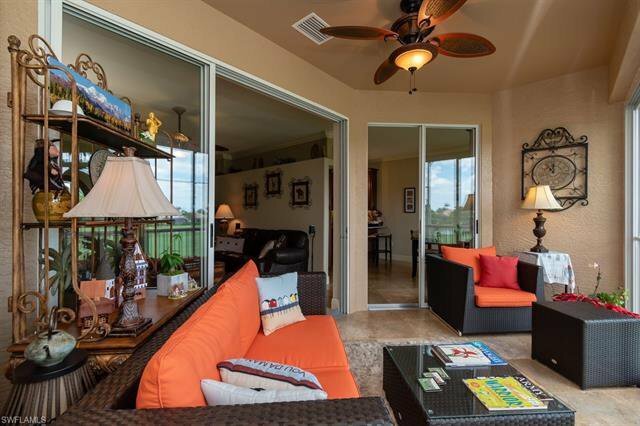 Enjoy wonderful lake/golf views from the glassed in lanai. 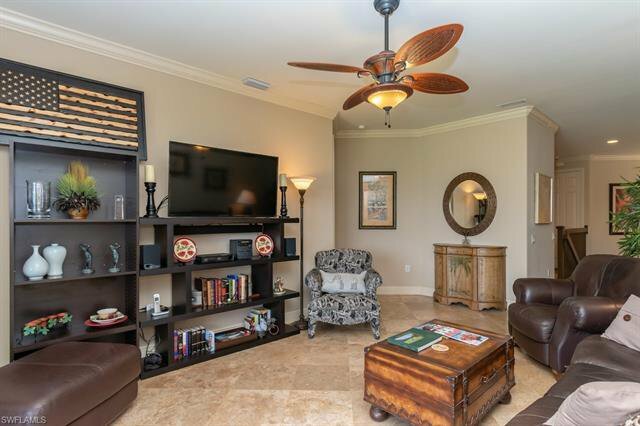 This coach home with its new tile roof is conveniently located to the community pool, spa and grill area. 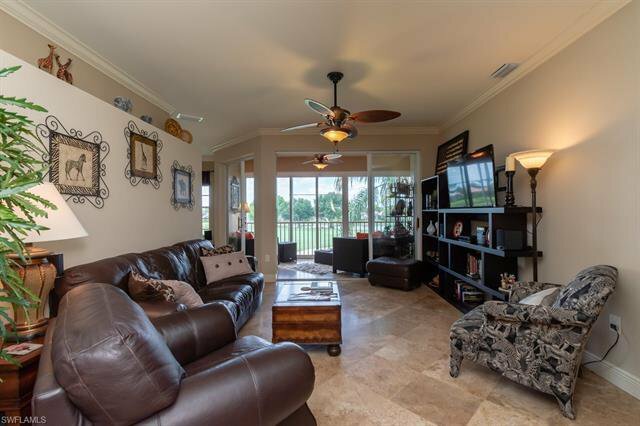 This furnished home in Copperleaf will attract golf enthusiasts as Copperleaf CC GOLF membership is included. 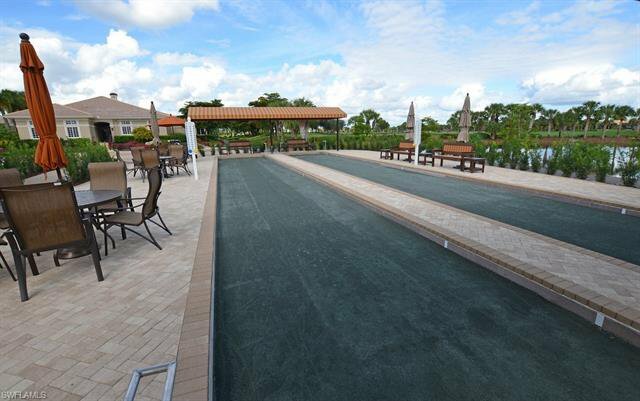 Bundled golf, tennis and bocce at the lowest density in the area (570). 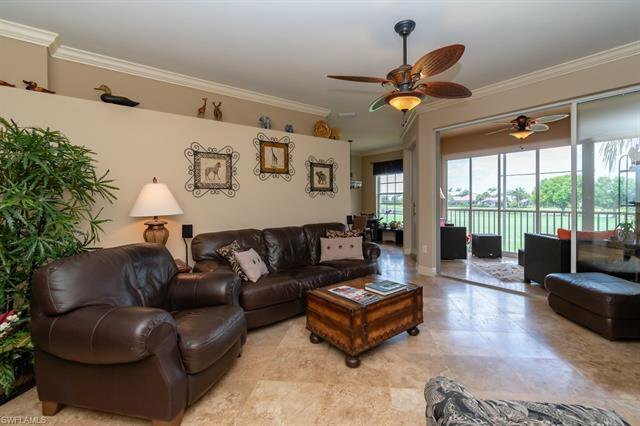 Do not miss seeing this home which offers a carefree SWF lifestyle with minimum maintenance. 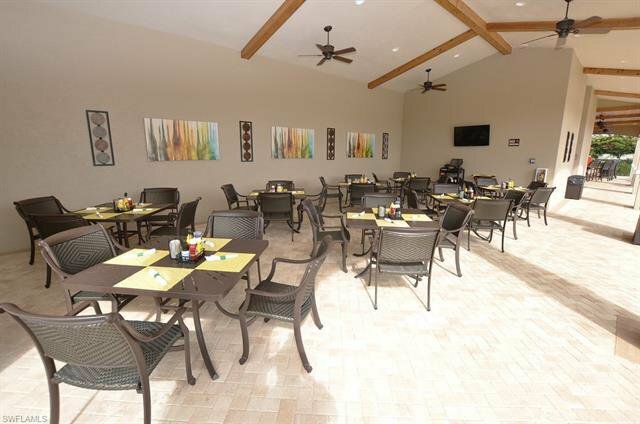 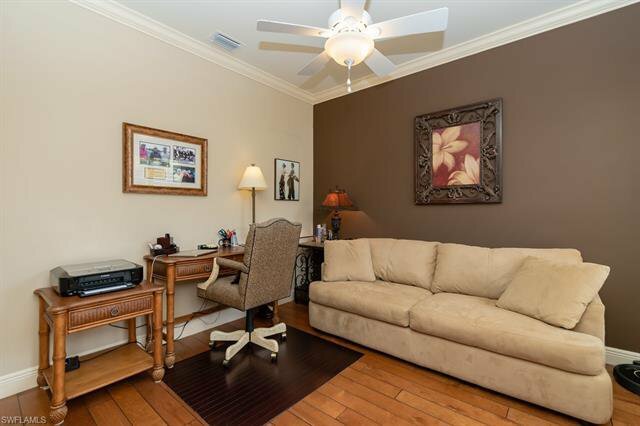 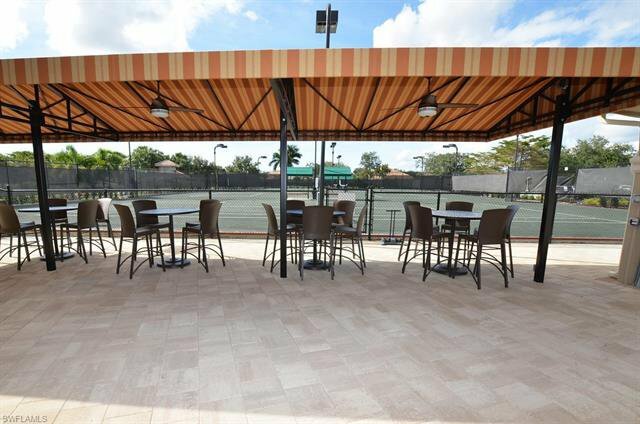 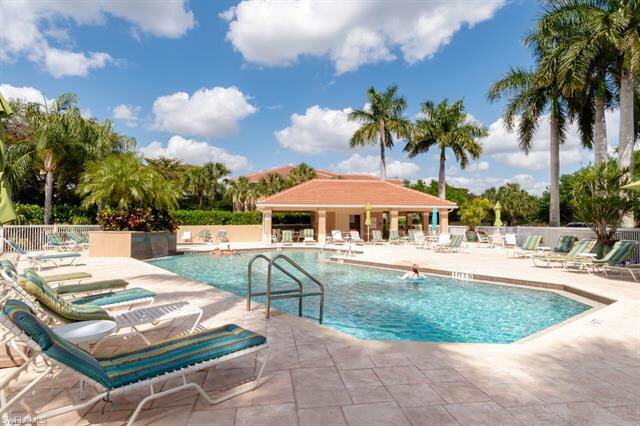 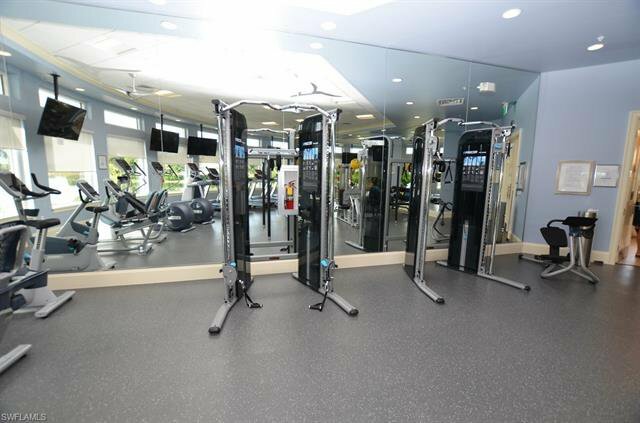 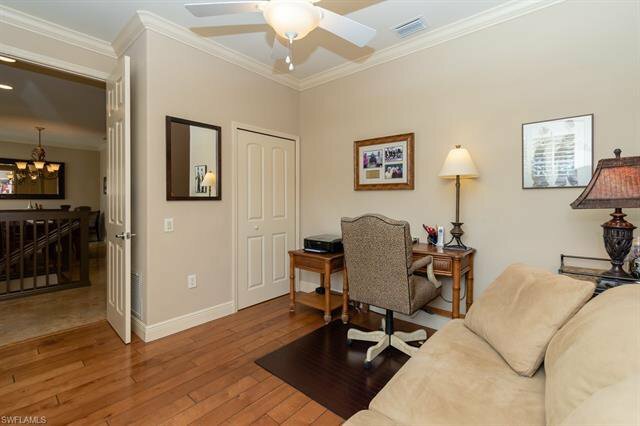 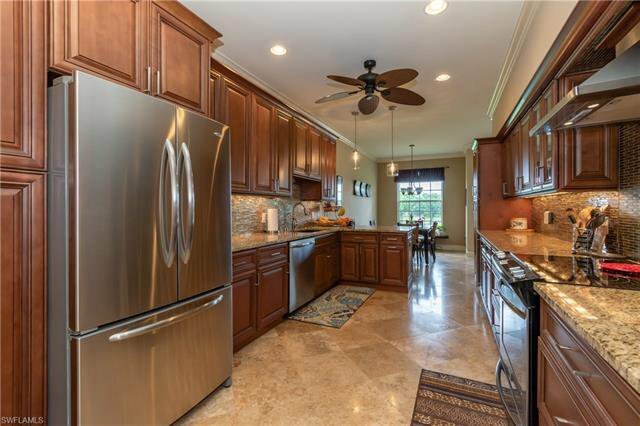 Convenient to Coconut Point Mall, Medical, World class restaurants and shopping and RSW airport. 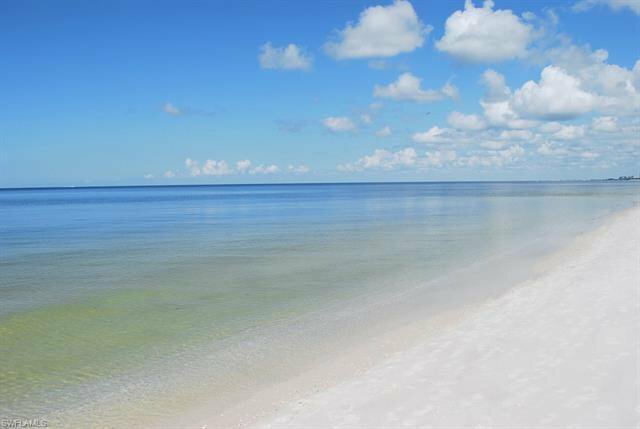 Private beach membership is available.